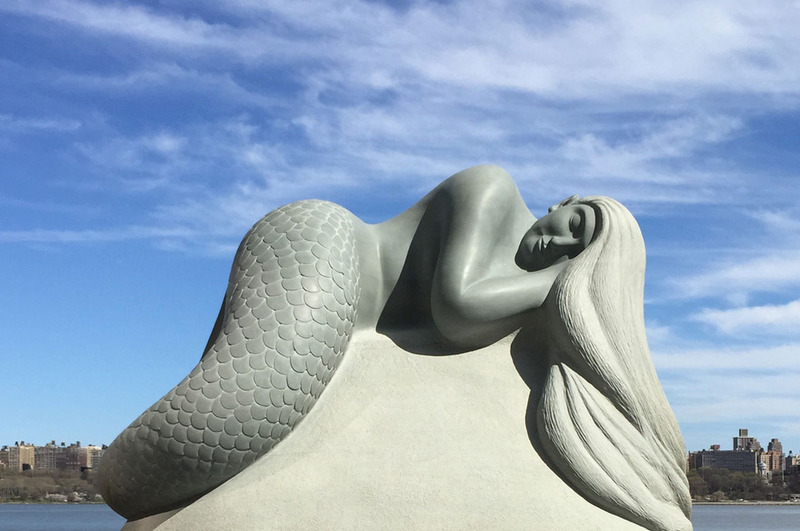 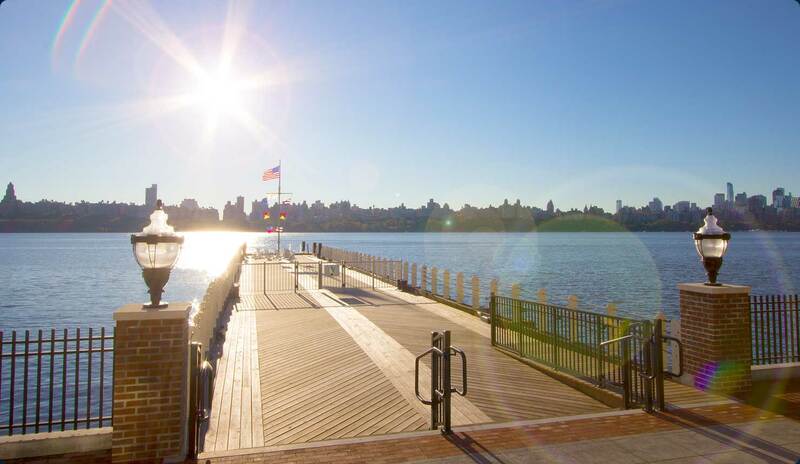 Defined by the River, the authenticity and compelling beauty of Edgewater Harbor is unmistakable. 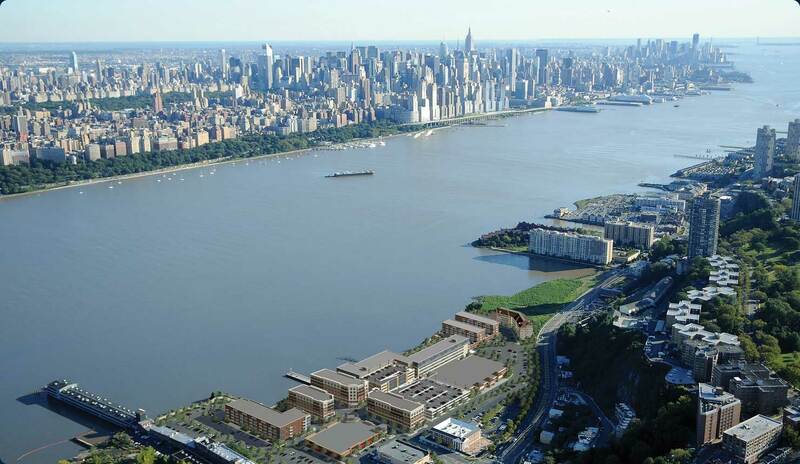 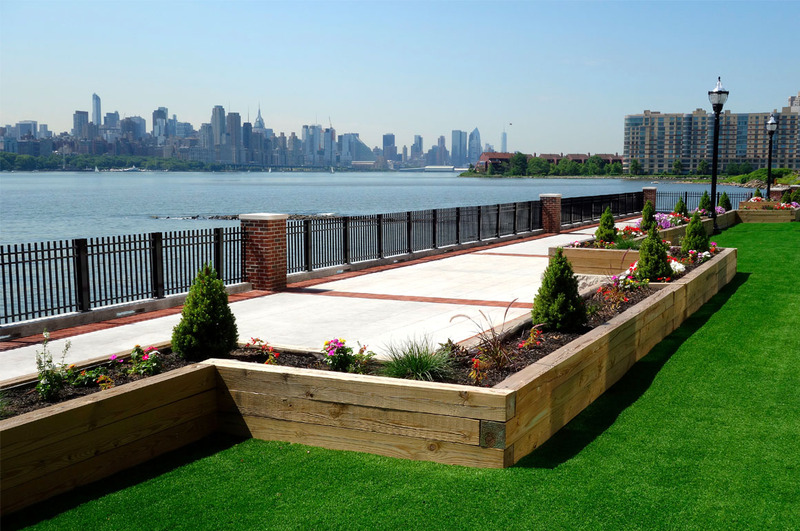 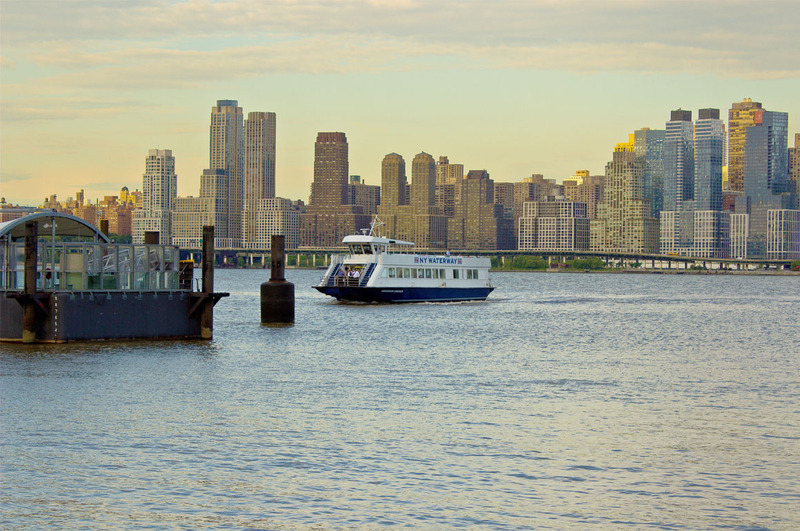 Extending along ½ mile of the Hudson River and covering over 24-acres, Edgewater Harbor represents a new era of sustainable and modern living. 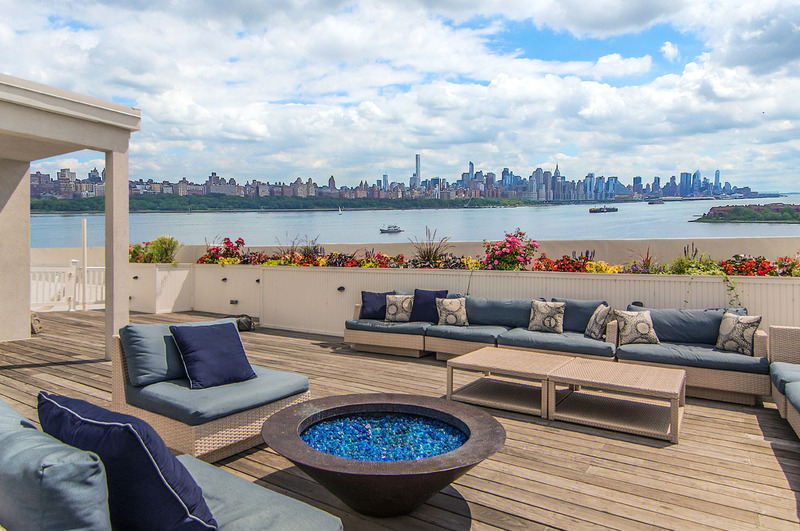 Stunning views of the New York skyline, dramatic sunsets and river breezes are simple luxuries that make living Edgewater Harbor incomparable.